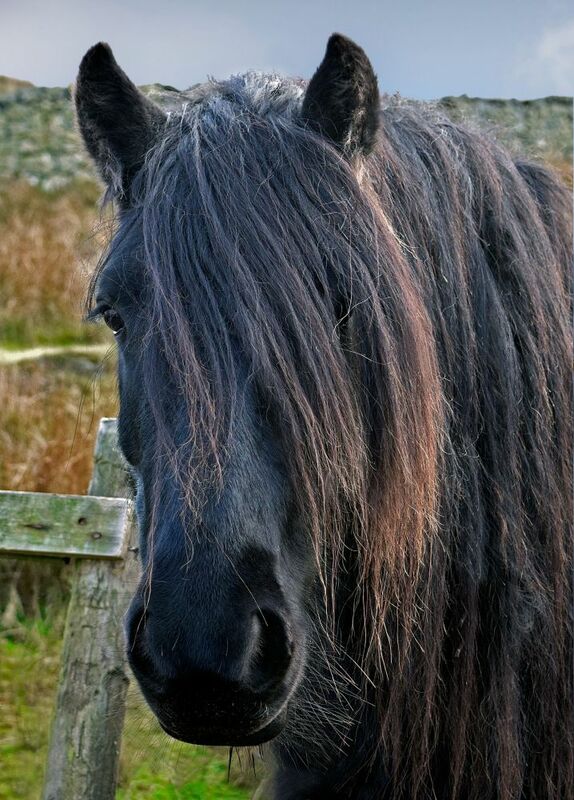 A wild Cumbrian Fell Pony often seen around Tewet Tarn and the fells near St John's in the Vale. A particlular favourite with my workshop clients as they make an excellent subject. They are hardy souls and are even around in the snow in the depths of winter.